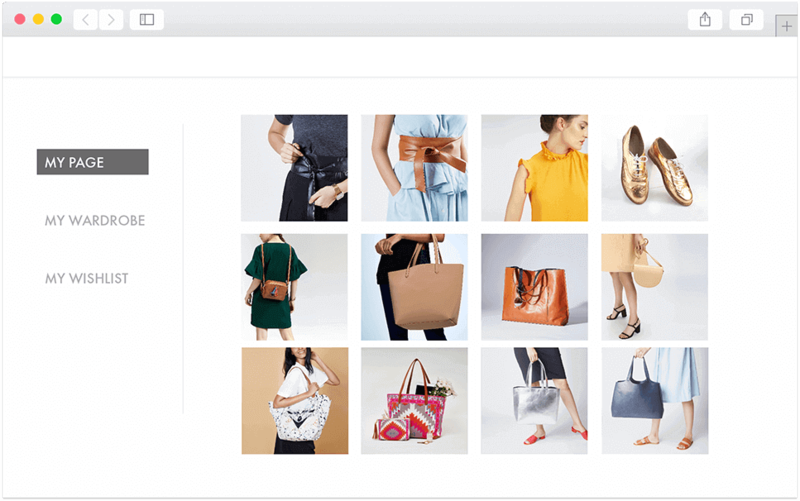 Vue.ai brings your shoppers down a guided journey through your online store using a website personalization platform, showing them exactly what they want based on their color, pattern, style preferences. Home Page Personalization based on each shopper’s style preferences, right from the storefront, decreases bounce rate and ensures higher engagement and conversion across the site. Recommended For You: Curate products on a large scale for each shopper with AI, based on their visual and behavioral preferences, thus enabling personalized merchandising leading to superior shopper engagement. Browsing History Based Recommendations: Provide recommendations based on the shopper's recent browsing history, taking into account their intent based on occasion, personal visual style, making it more relevant. Trending Products: Use shopper's style preferences to curate trending products exclusively for them, for better engagement as well as boost in the trending category. Recently Viewed Products: Remind shoppers about products they were interested in, enabling purchase and a seamless experience. Better Product Discovery: Enhance discovery of your trending product categories, by making it relevant to each shopper's style. Increase Product Relevance: Tailor recommendations for every shopper, through home page personalization and thus increase engagement and avoid page bounces. Increase Engagement: Provide personalized recommendations across the site, improve shopper experience. Personal Style Relevant Search Results: Use any of the personalized recommendation widgets above as an alternate result for a poor search term or a 404 page. Trending Styles: Make your site the go-to destination for shoppers to know which styles are trending and are relevant to them. Shopper Engagement: Make your shopper feel engaged with Recommended For You suggestions which are unique to every shopper. Seamless Experience: Provide continuity for shoppers across sessions, with Recently Viewed Products and Browsing History Based Recommendations, for a seamless experience. Imagine every one of your shoppers has their own personalized wardrobe. Vue.ai creates the equivalent of the shopper’s own curated store space, with recommended outfits and products that match their visual style preferences, as well as pairing suggestions for the products they already own. Faster Conversion: Grab your shoppers' attention and convert them faster with content that is curated and extensively personalized for them, in one given page. Targeted Shopper Engagement: Engage your shoppers in a highly targeted manner and learn more about their behavior by engaging them in highly curated spaces like the virtual closet. Relevant Merchandising: Reduce the noise of irrelevant merchandise to each shopper through personalized merchandising via a My Closet page.